While post processing is a necessary part of digital photography, spending countless hours in front of the screen editing photos is not favorite activity for most photographers. You’d rather spend more of your time capturing amazing shots and less of your time refining those photos, right? Improving efficiency in Lightroom and or Photoshop is one of the best ways to free up more of your time for actually taking new photographs. Taking advantage of things like Photoshop actions and Lightroom presets is one way to improve your efficiency. 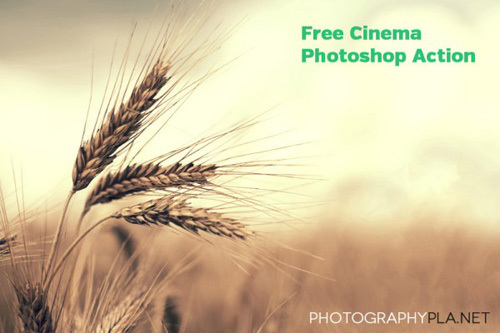 There are loads of Photoshop actions that are available for free download. The problem is that most of the free actions are low quality. However, there are some high-quality actions that are available for free, and in this post we’ll showcase some of the best ones so you won’t have to spend hours searching for them. These actions are similar in quality to those that you would purchase. Browse through the actions previewed here and I’m sure you can find at least a few that will prove to be useful in your own photography and post processing. 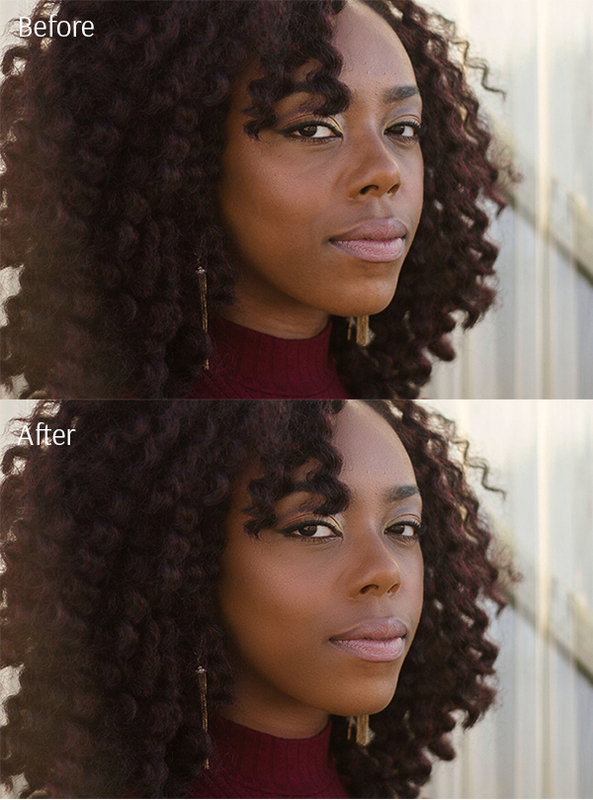 If you want your portrait photos look professionally edited, glossy, glamour and stylish, use these free portrait Lightroom presets and enhance your photos in several clicks. Classical black & white, modern matte, gentle pastel, sepia, vintage, film or light & airy effects are available in one big collection of free Lightroom presets below. 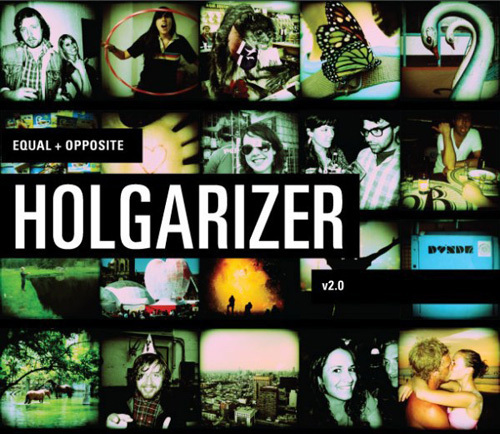 You can emulate a toy camera effect with this Holgarizer action. 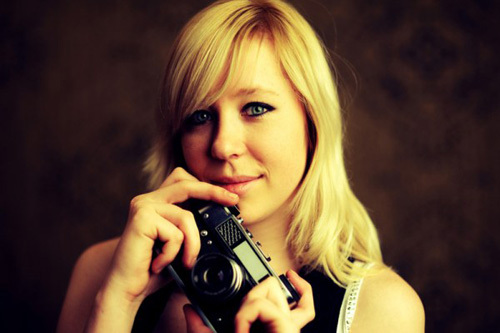 It will make your photos look similar to those that would be taken with a Holga camera. 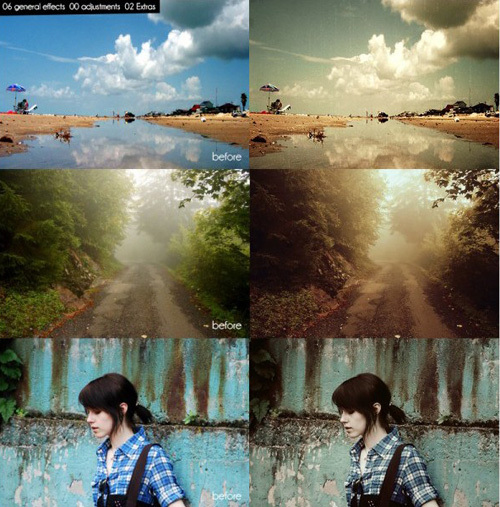 This is a great action for experimentation as you’ll get some really fun effects on your photos. If you’re looking for an action that will create beautiful soft color effects, this one is a great choice. It comes with a few different options. After running the action you’ll have peachy, creamy, blushed, and clean layers that you can show or hide for various effects. 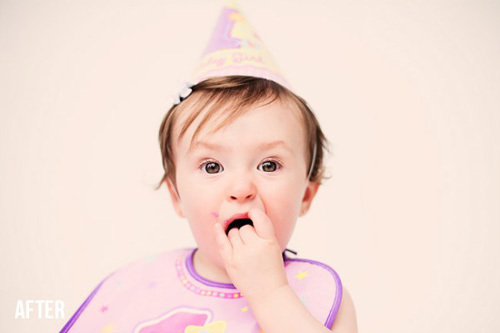 You can even play with opacity and blends modes of multiple layers to customize the look. Sometimes you may want an HDR-like look, but you may not have multiple different bracketed exposures of the photo to create a true HDR image. 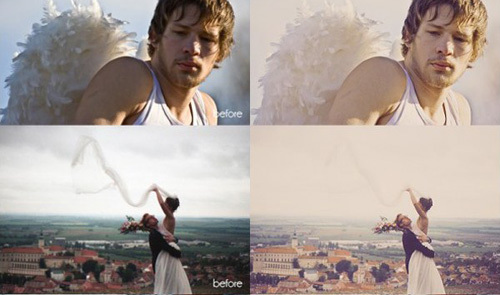 This free action will replicate HDR effects to give you a photo that really stands out. This is another HDR action that accomplishes essentially the same thing as the previous one, but with a different effect. 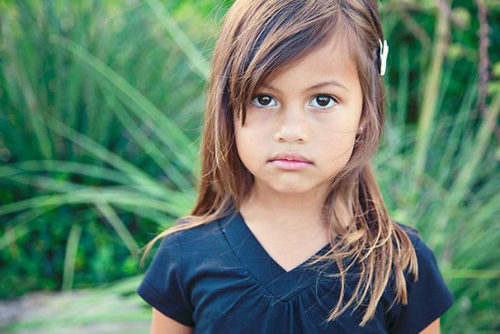 Copper includes 3 different actions that will add dramatic tones and effects to your photos. It also includes an action for sharpening. Replicating a light leak is a great way to add a unique effect to a photo. This action will add a vintage-style effect along with a light leak, great for creating a unique look. 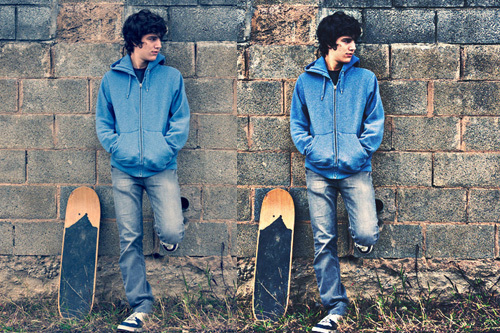 Adding a texture overlay to a photo can be a great way to add some character and to get the look that you are after. This action makes it easy to add texture to your photos. 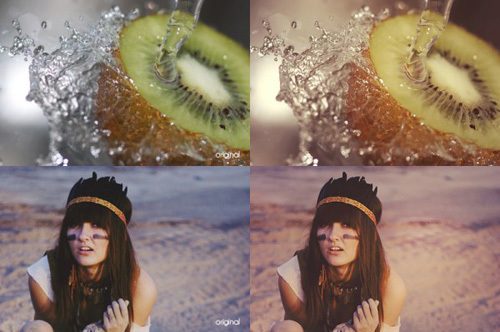 This action will apply a darkened effect to your photos, giving them a cool cinematic look and feel. It uses several different adjustment layers to create a look that works fabulously with many photos. 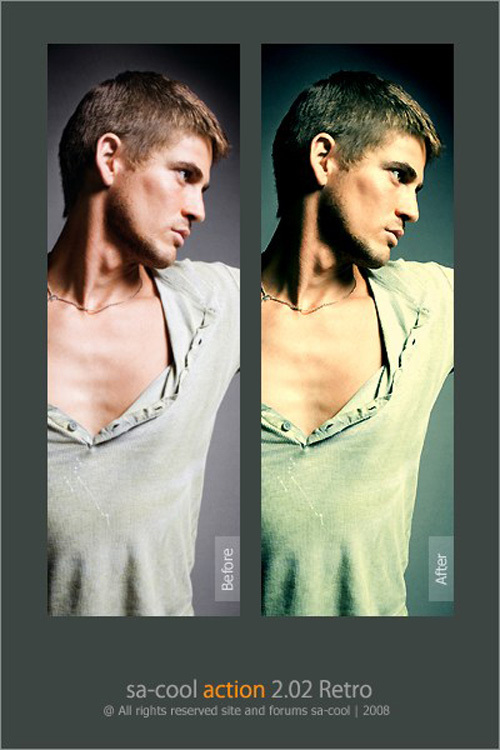 This action will add a soft tint through the use of colorfill and gradient adjustment layers. It also includes actions for increasing contrast and for sharpening. This set includes seven different actions. 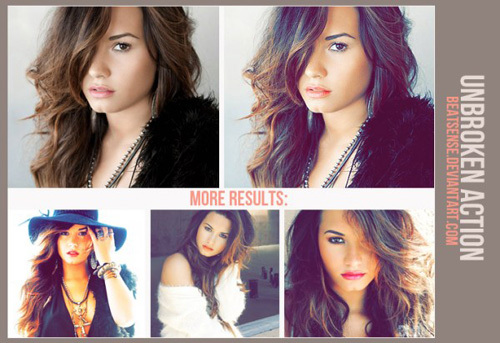 Most of them create effects that give your photos a hue or tint. My favorite is the Vanilla Peach action that is shown on the preview image below. 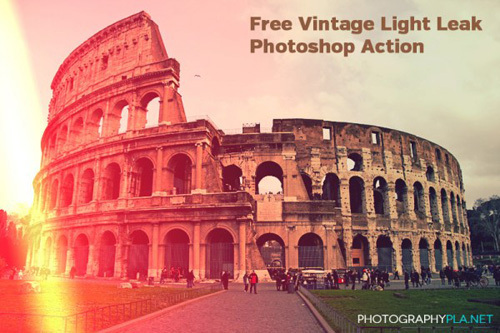 This action can give your photos a genuine vintage feel with just a click of the mouse. A curves adjustment created through the action does most of the work for creating this beautiful vintage look. 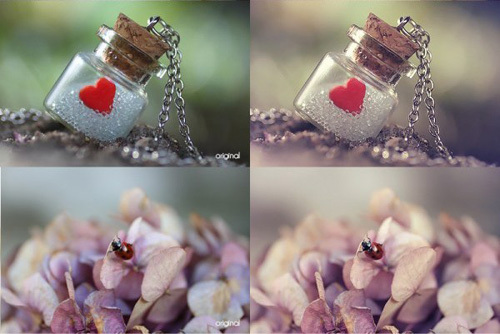 Fairy Action will give your photos a sort of dreamy effect through the use of severl different adjustment layers. Mini Fusion is a free action from a larger set called MCP Fusion. With Mini Fusion you can ehance colors and bring out the best in your photos with optional tints and exposure fix layers. 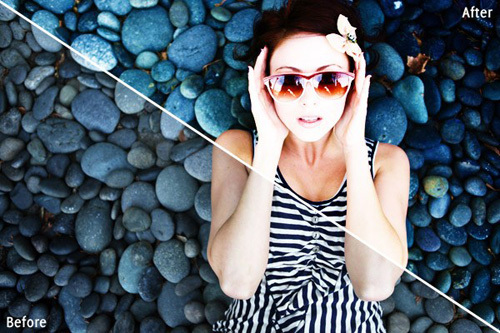 With this action you can improve contrast in your photos. You just need to need to paint on light in underexposed areas of the photo, or paint dark in overexposed areas. It’s a great tool to have in your aresenal as it will surely come in handy. This set includes an action for sharpening photos for print and another action for sharpening photos for the web. Just run the action and adjust by masking or using the opacity slider if needed. 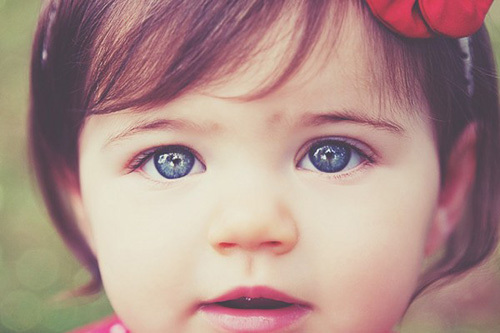 The sharpened images for the web are provided in a low resolution file that is ideal for web usage. 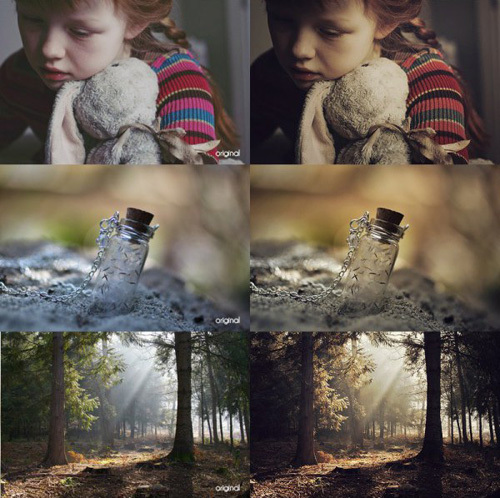 This action will help to improve photos by removing color casts, boosting selective saturation, sharpening images, and adding a custom vignette. It comes in versions for high res and low res images. 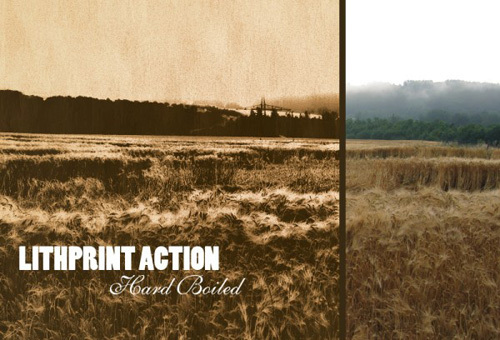 This action set includes contrast punch, bright punch, and gentle punch for both high res and low res images. 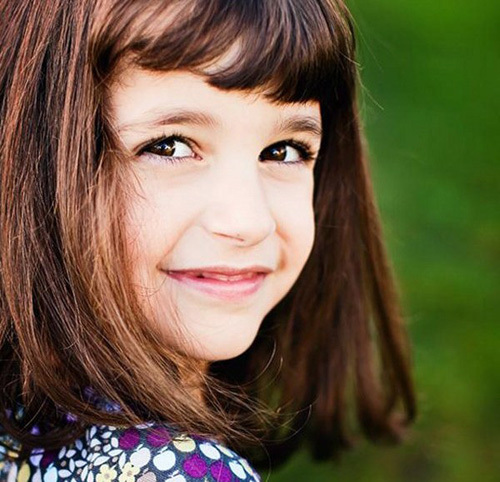 The actions will enhances image color, add sharpening, and adjust contrast. This action was intended specifically for wedding photos, but could also be useful for other types of photos, including portraits. It creates an elegant look with a subtle fade. 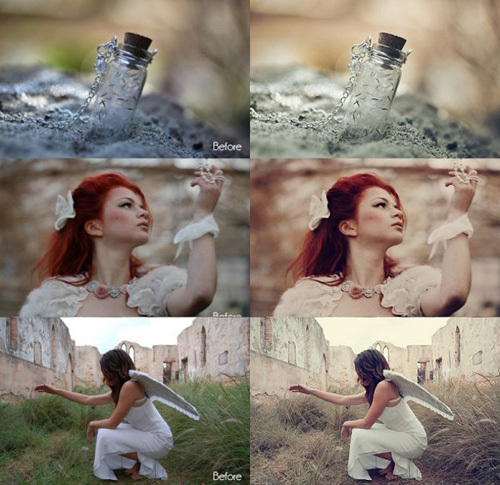 Old Tones is a set of 6 different actions that can be used to give your photos an old, grainy look. This free action replicates that look achieved with a lith print and it optionally adds texture to the photo. 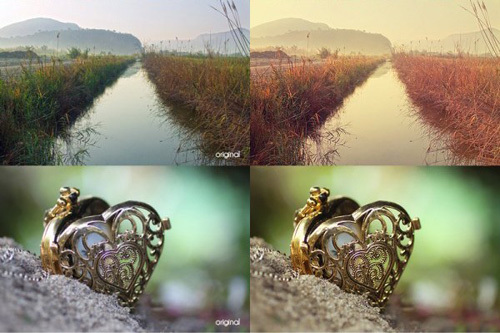 As you can see from the preview image below, the end result is a rather unique look that can enhance your photos in the right situation. 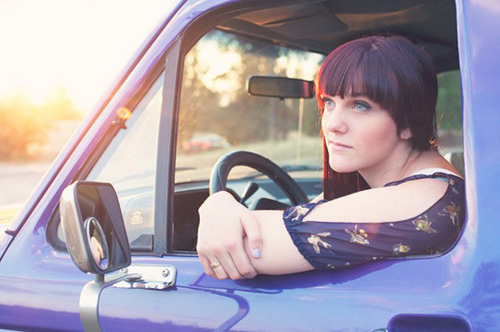 Sunny is a set of 4 different actions that can be used to give your outdoor photos a warmer sunshine feel. This free action uses a curves adjustment to replicate the look that you would get from cross processing film during development. The end result is a unique look that works well with many different types of photos. 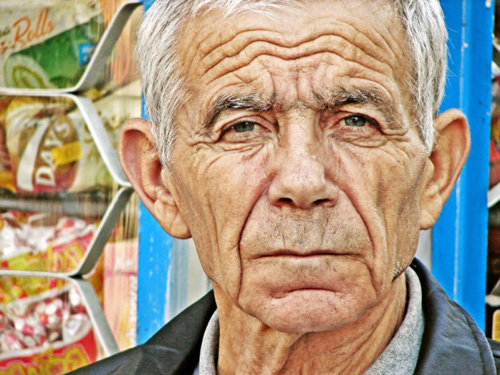 Vivid Vision will increase contrast, vibrance, and saturation. 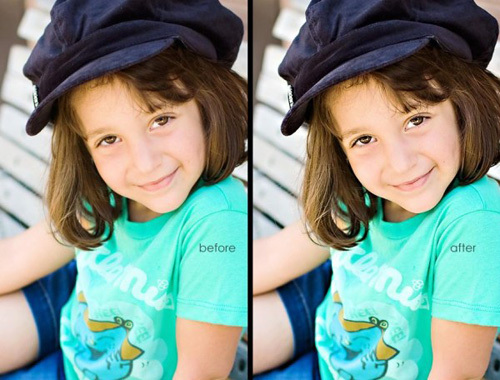 The base result can be a little too much for some photos, but you can always tame the effect by lowering the opacity. Amatorka Action 2 creates an interesting effect through the use of curves and selective color adjustements. 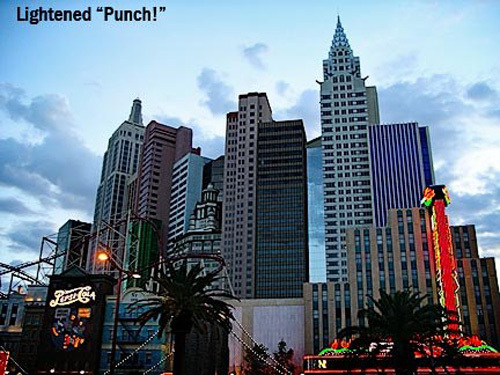 The end result is that it gives your image a bit of a punch. 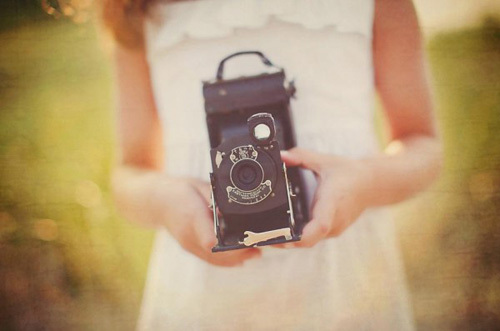 This action is pretty versatile, as it can be used to give a retro/vintage feel to a wide variety of photos. Unbroken can add some pop to your photos mostly with selective color adjustment layers and hue/saturation adjustments. The downside to this action is that it merges layers so you can’t tweak the individual adjustment layers for customizations. Split Toning gives your photos a look that is close to black and white, but with a small touch of color. The result is a moody effect that works well with many images. 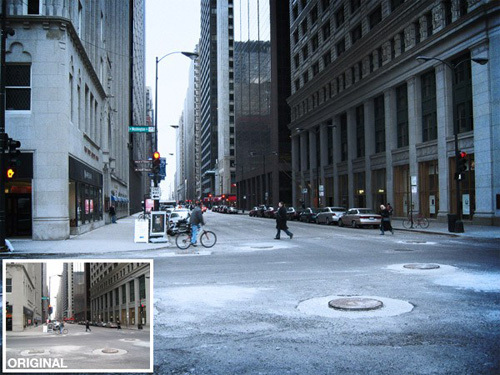 This action replicates the look that is commonly used in movies for a cool, overcast effect. When running the action you can customize the softness of the vignette, which will have a big impact on the final look of your image. Kick it Up can help to give the color in your photos a little extra punch without doing anything drastic to the contrast. It uses a luminosity mask to accomplish the task. Warm it Up is a fairly simple action that uses a levels adjustment to make a subtle improvement to the warmth of a photo. 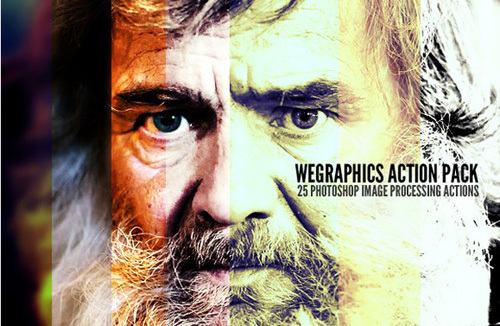 The WeGraphics Actions Pack includes 25 different actions like HDR toning, black and white conversion, vintage effects, and more. This is an awesome set of 7 different actions that makes it easy to add vintage effects to your photos. Vanilla uses many different adjustment layers to accomplish sort of a creamy, hazy look. 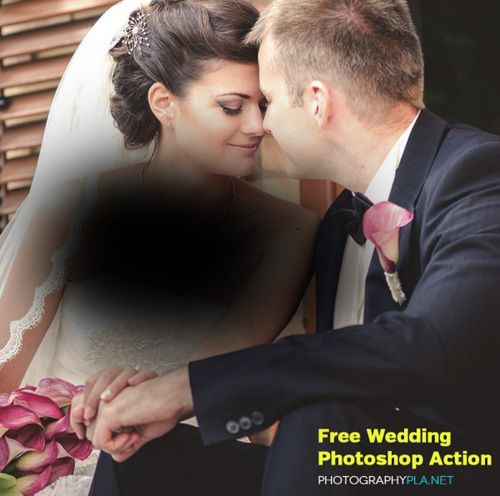 This kit includes several different actions intended for touching up wedding photos. 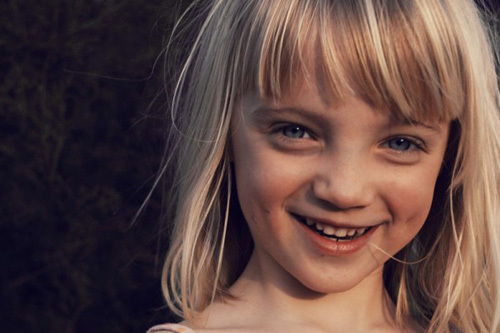 You can soften skin, convert images to black and white, and create a dramatic light contrast. Marc Andre is the editor of PhotographyPla.net, a site the provides photographers with resources like Photoshop actions, Lightroom presets, photo overlays, textures, print templates, and more.